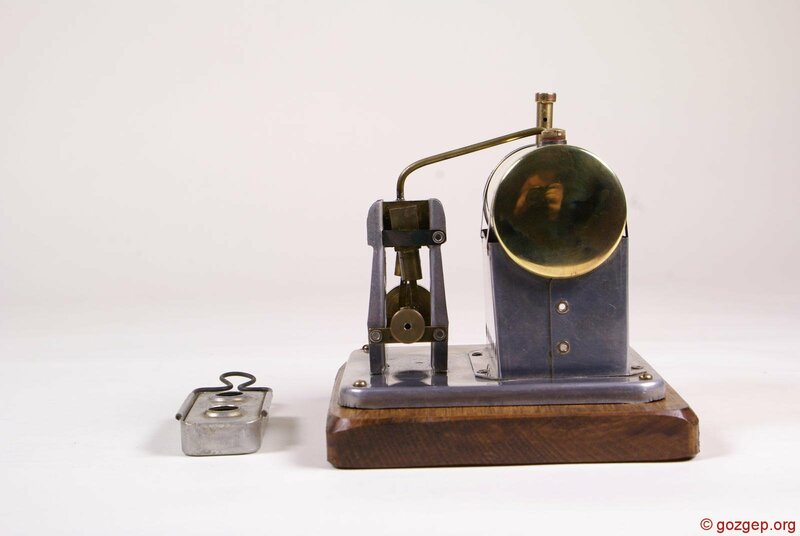 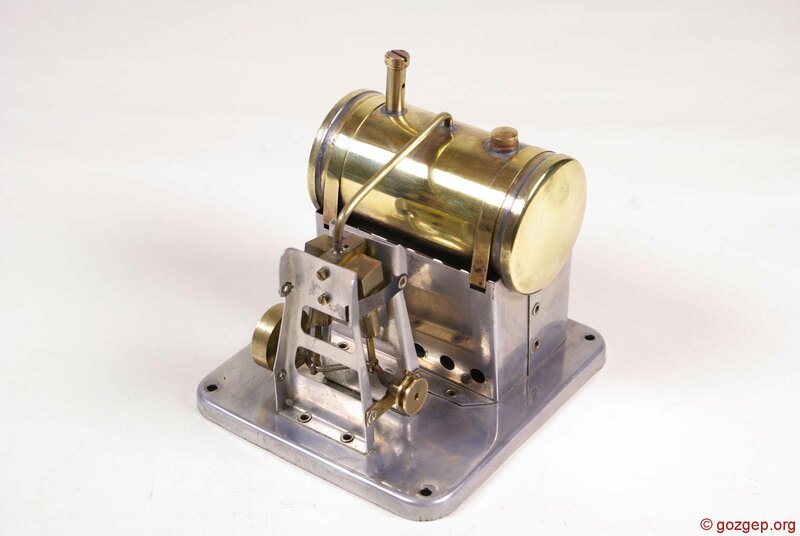 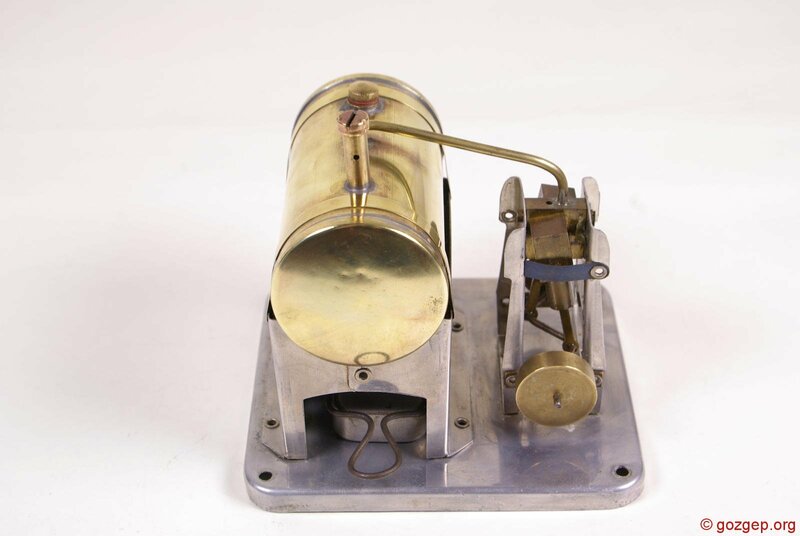 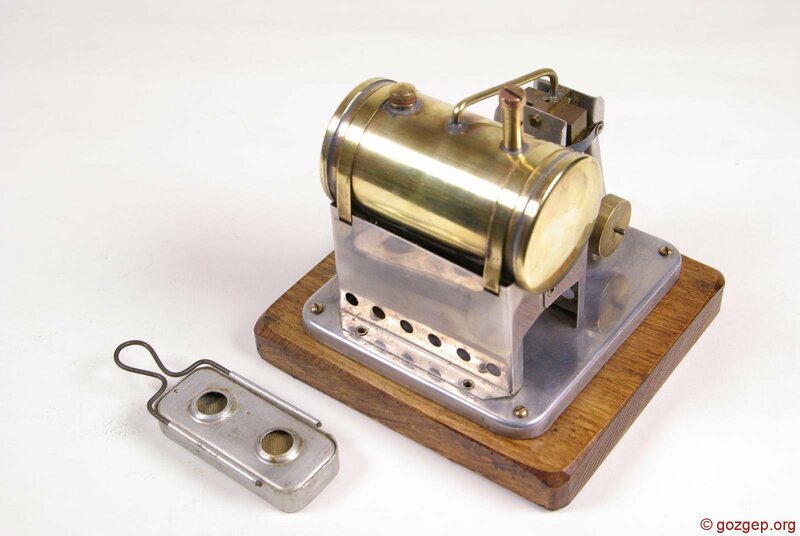 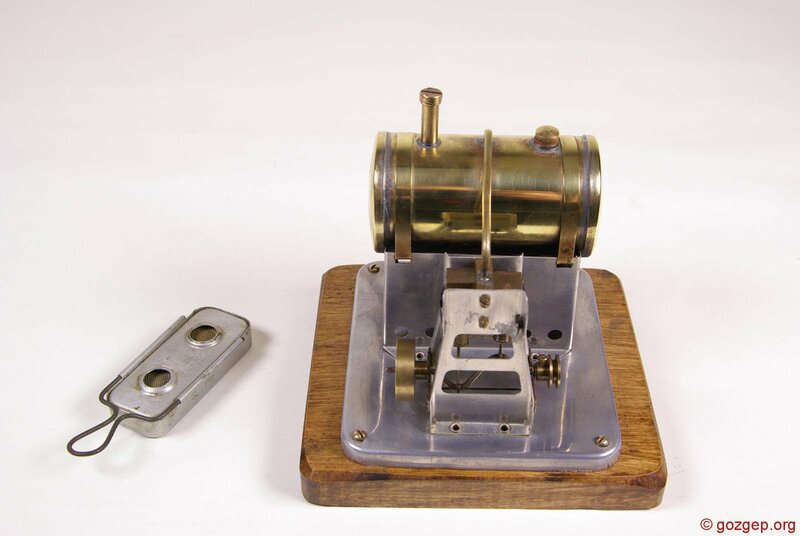 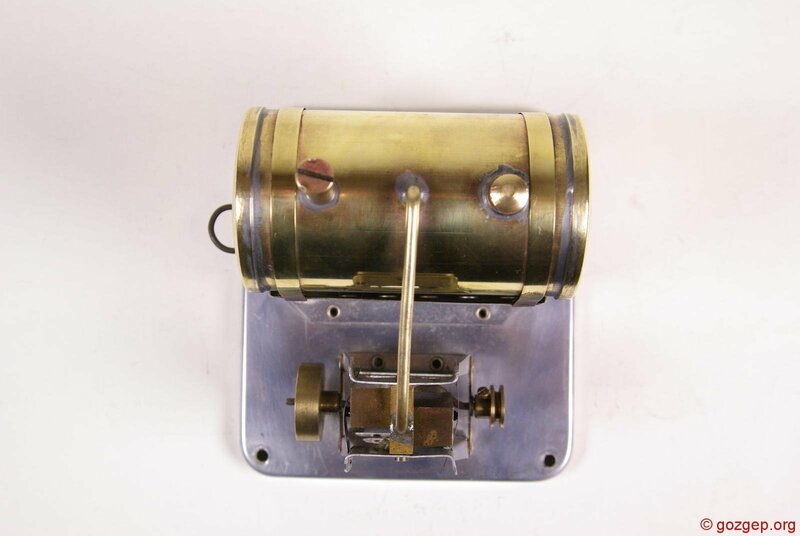 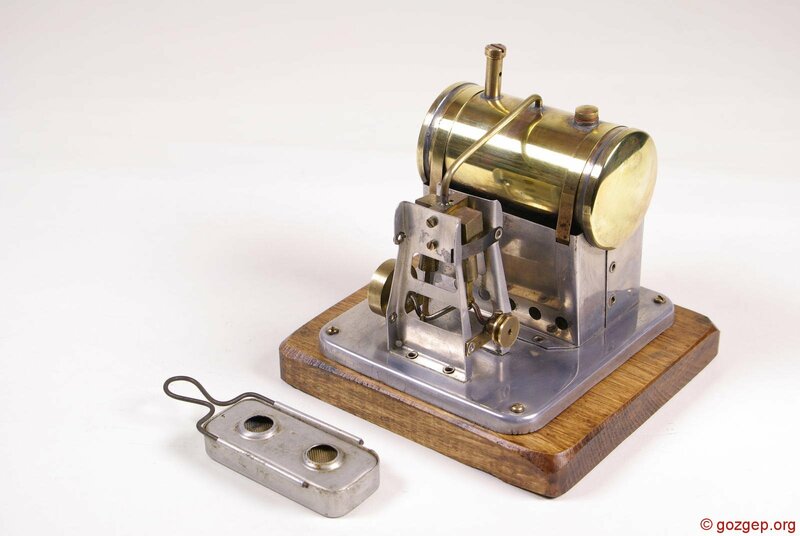 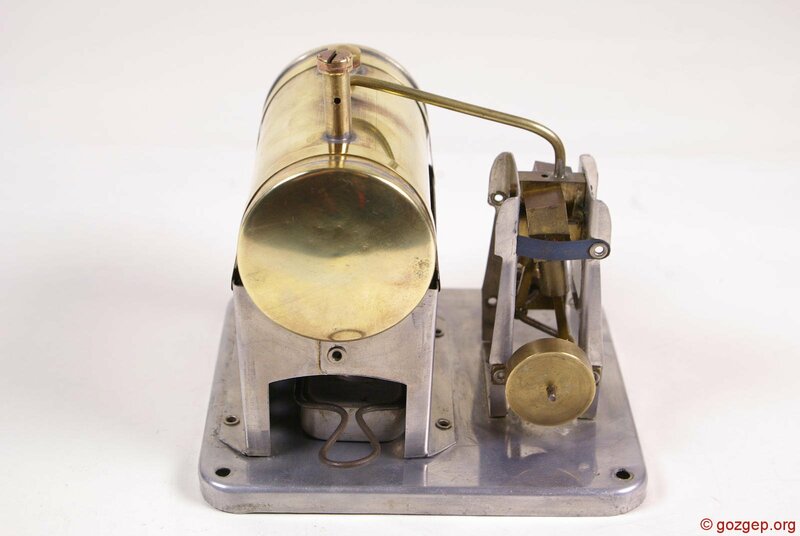 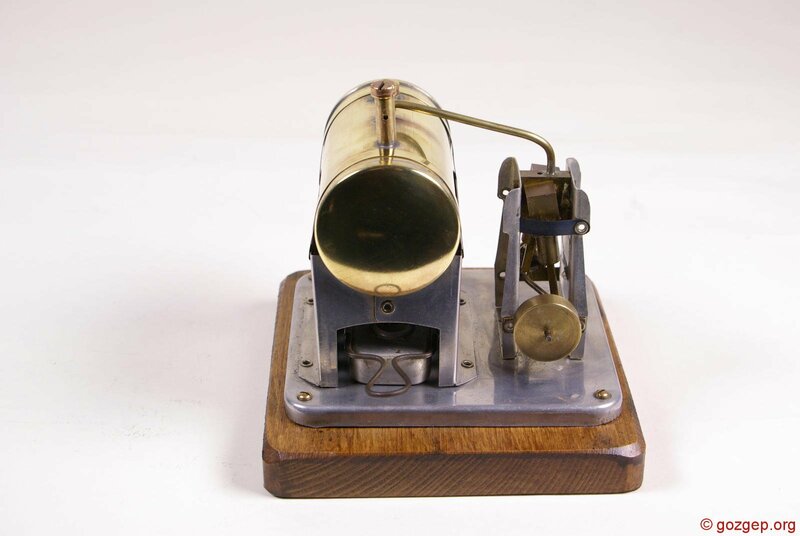 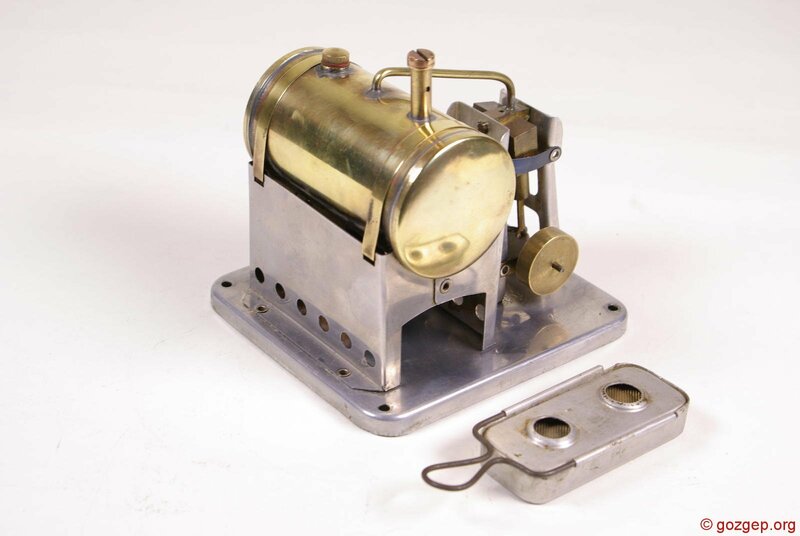 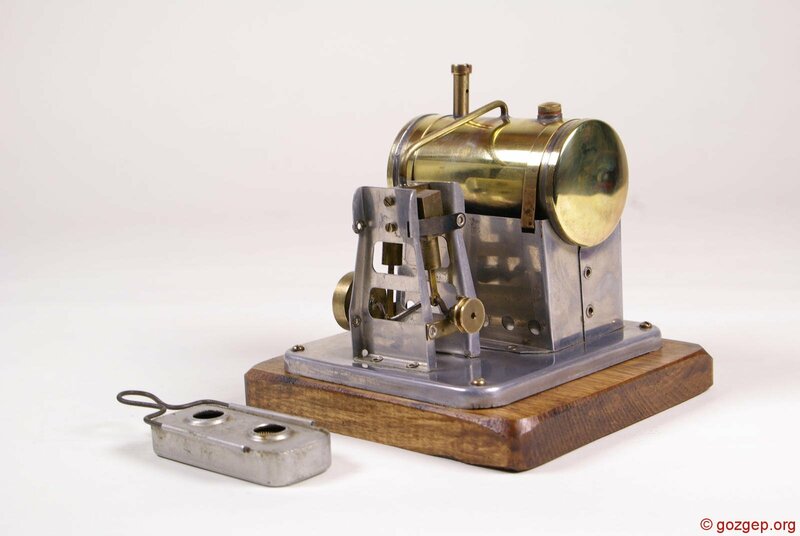 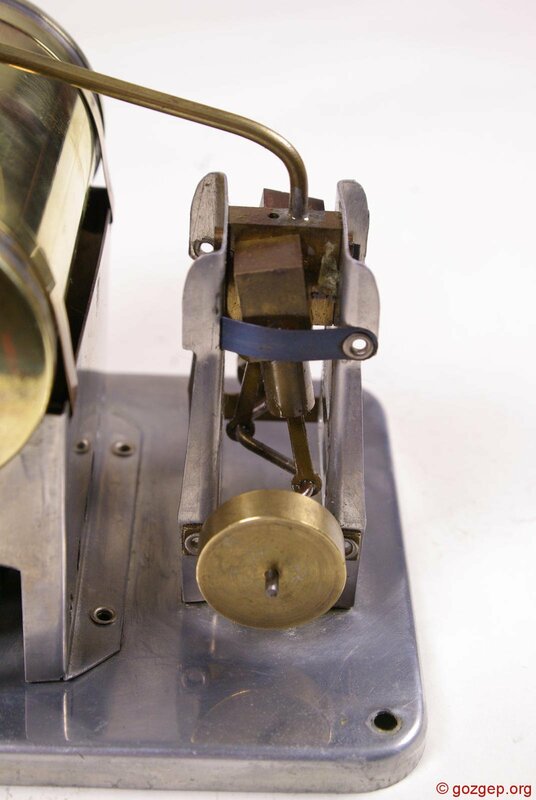 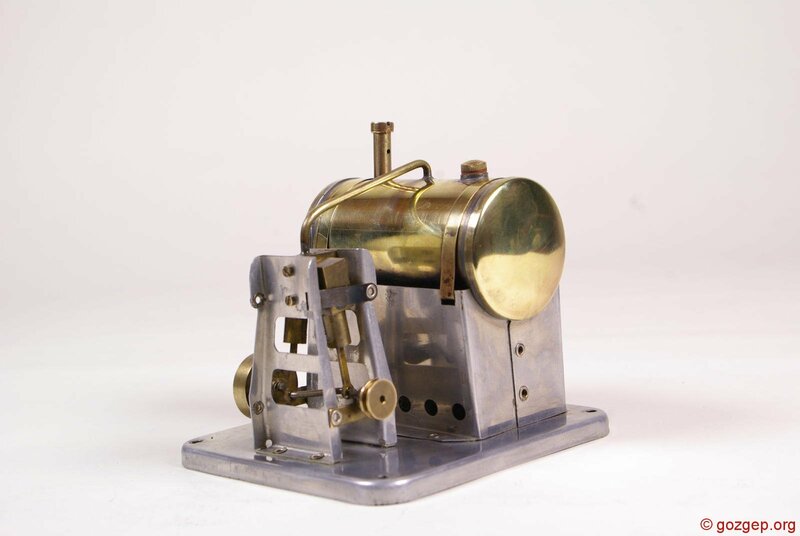 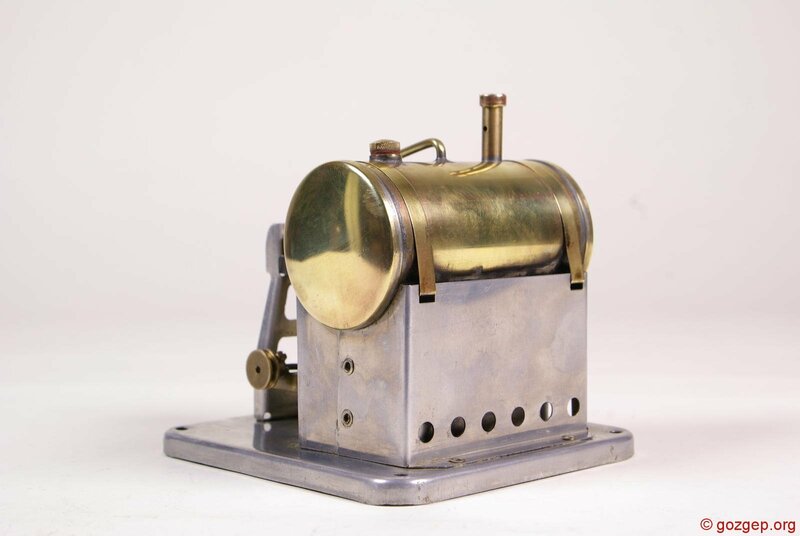 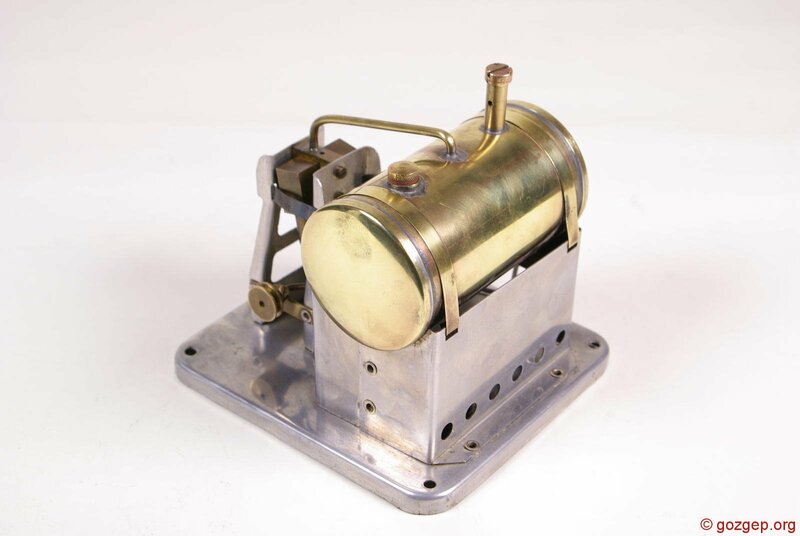 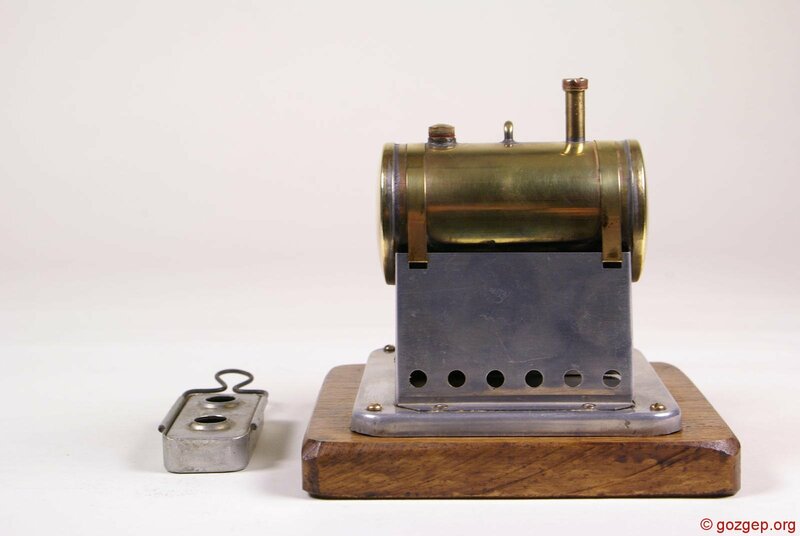 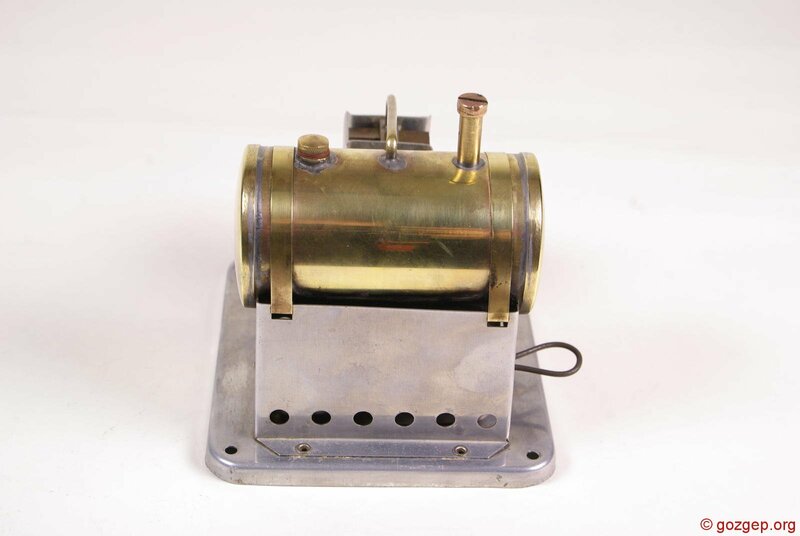 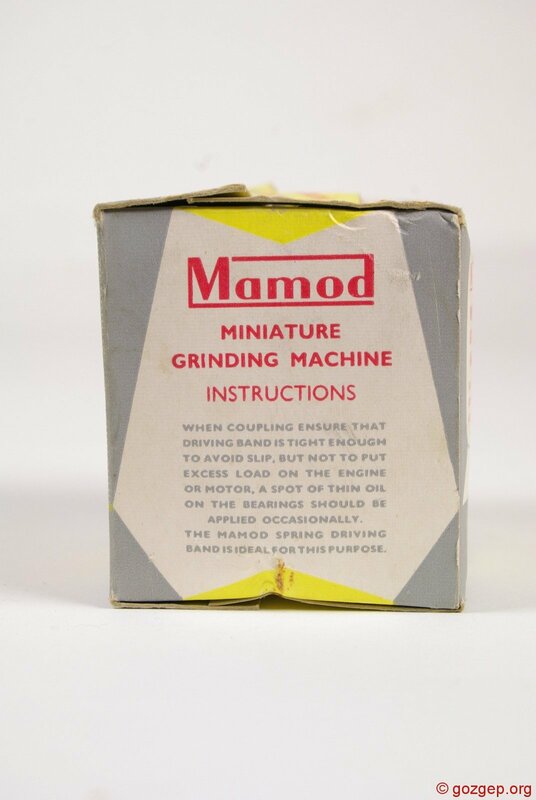 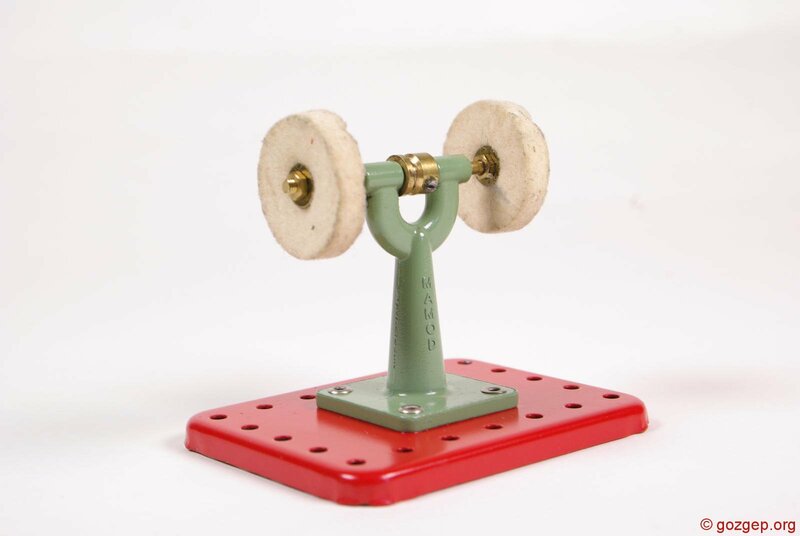 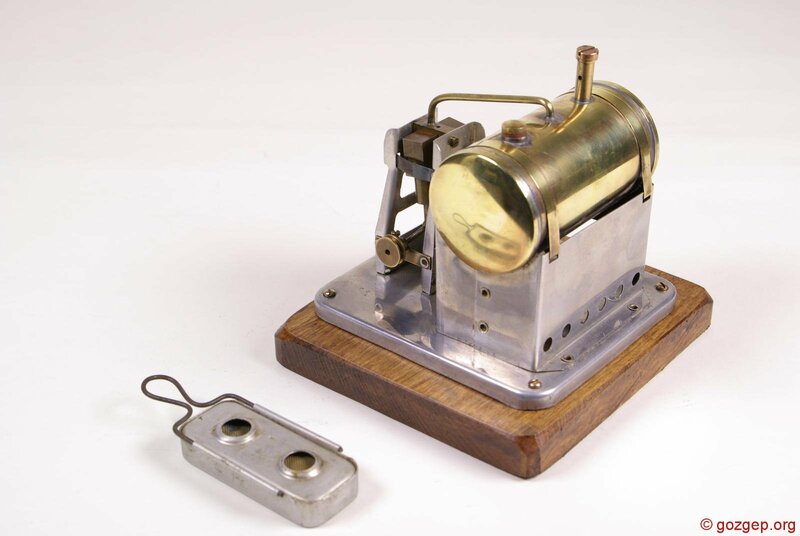 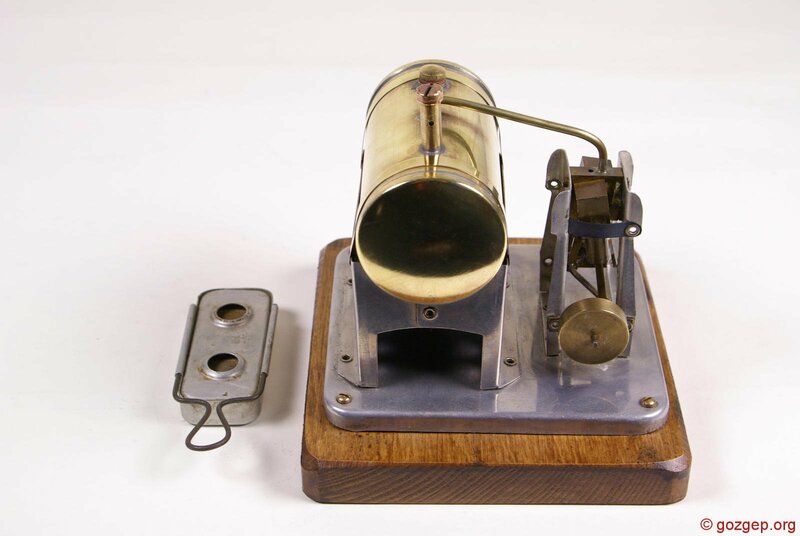 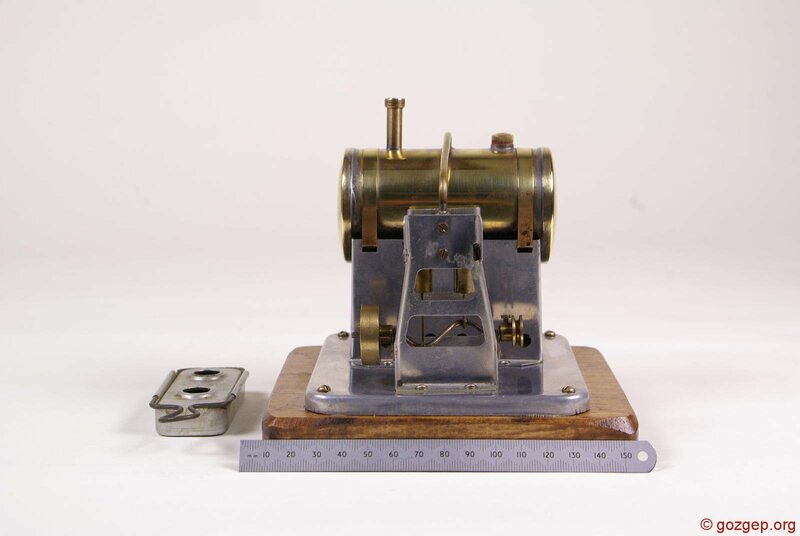 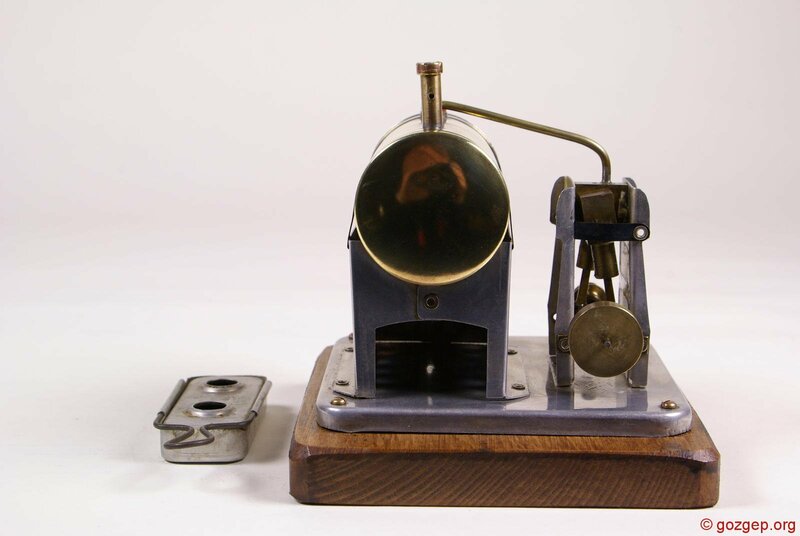 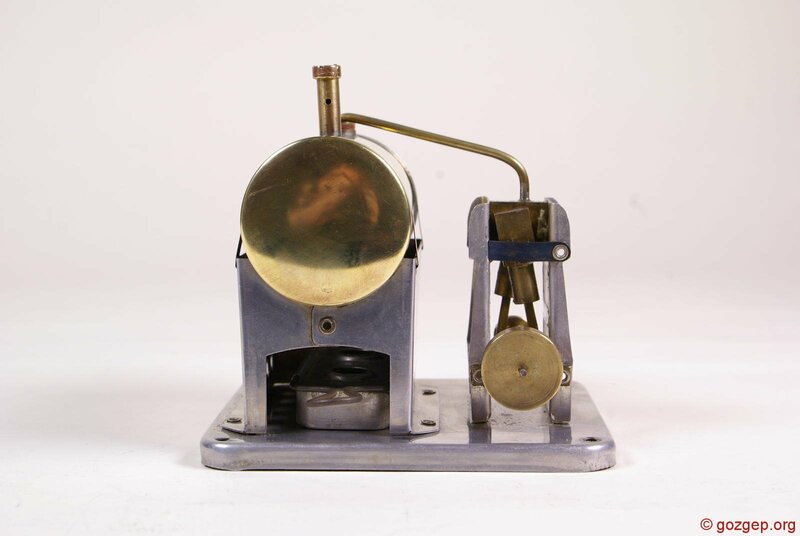 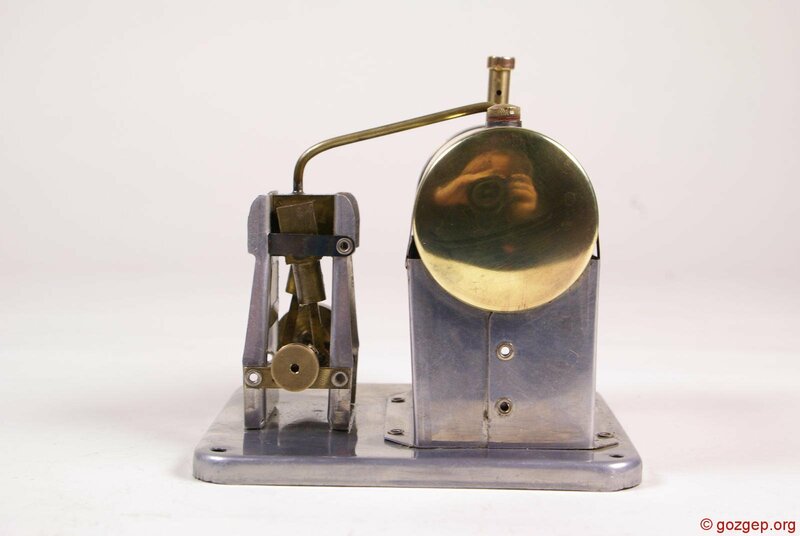 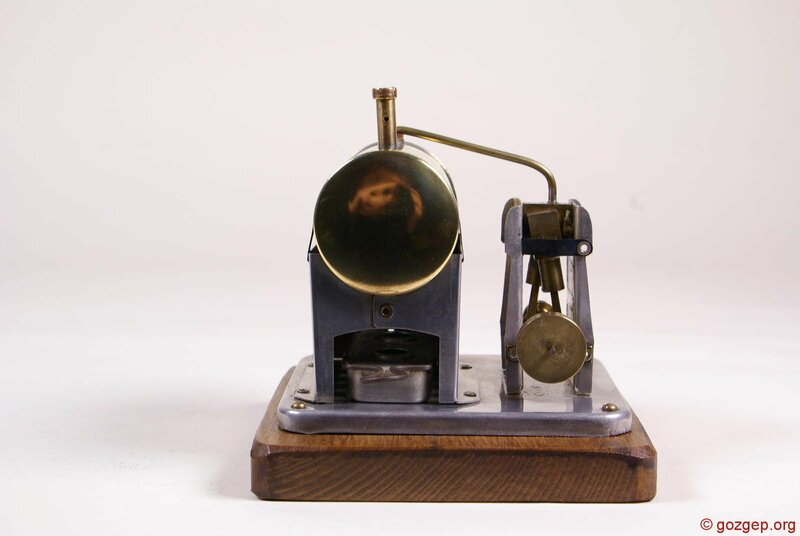 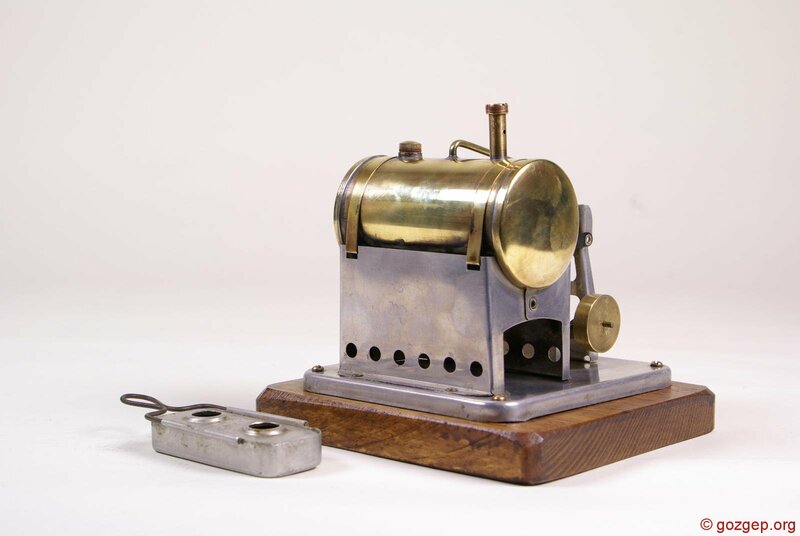 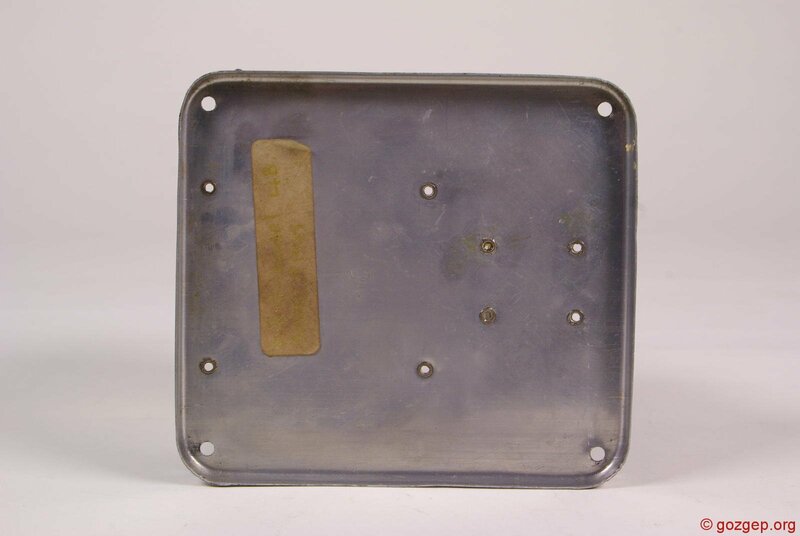 We know very little about this stationary model steam engine. 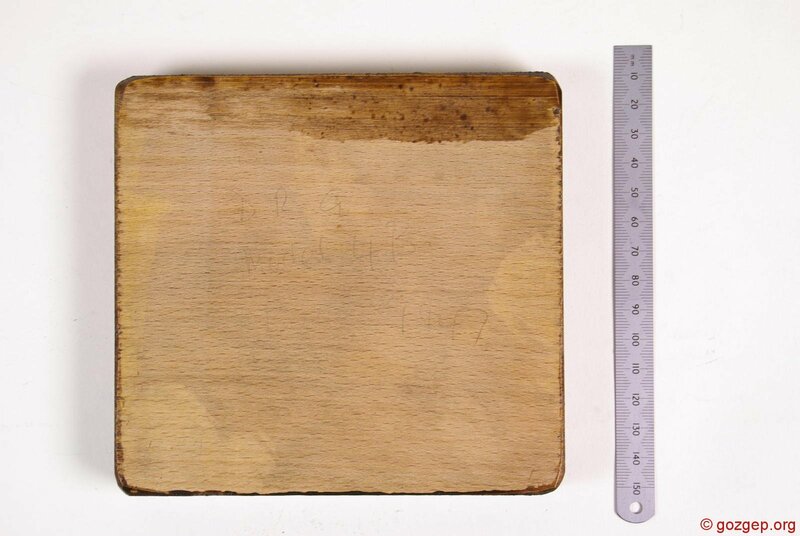 On the bottom of its wooden plinth, written by hand are the words: “DRG Model 4B 1947“. 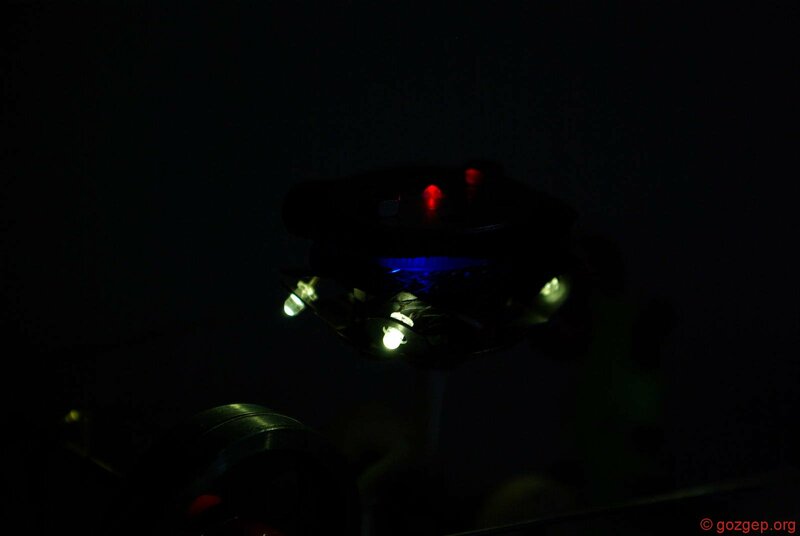 So far, that is our only clue. 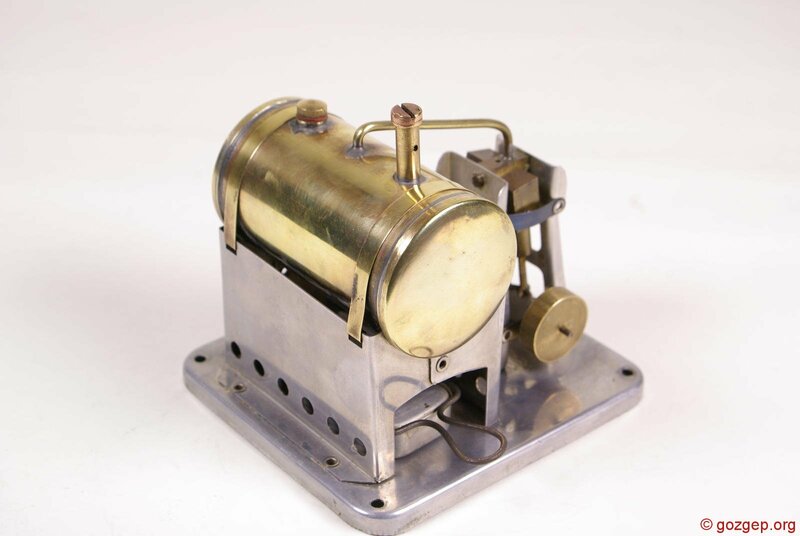 But we Googled “DRG” and only fund reference to the pre-war German national railway company. 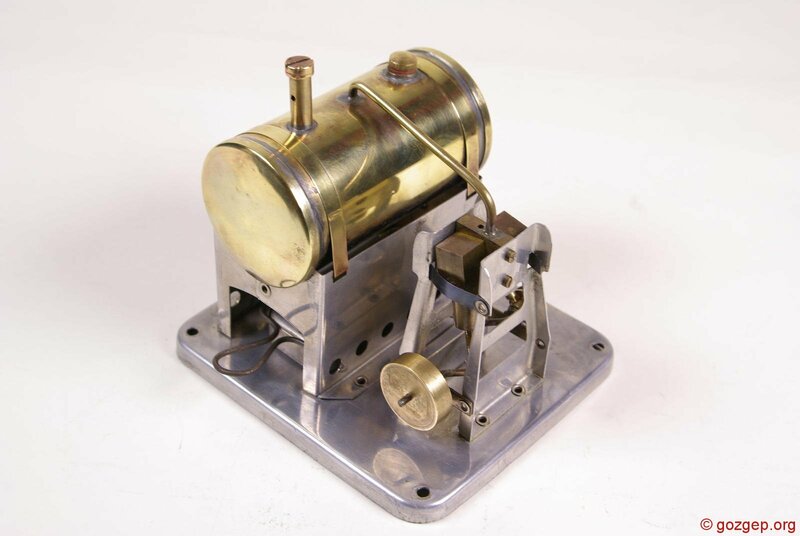 Judging by its “built in somebody’s shed” looks and the fact it uses BA rather than metric threads, it is reasonable to assume that it is British or perhaps American. 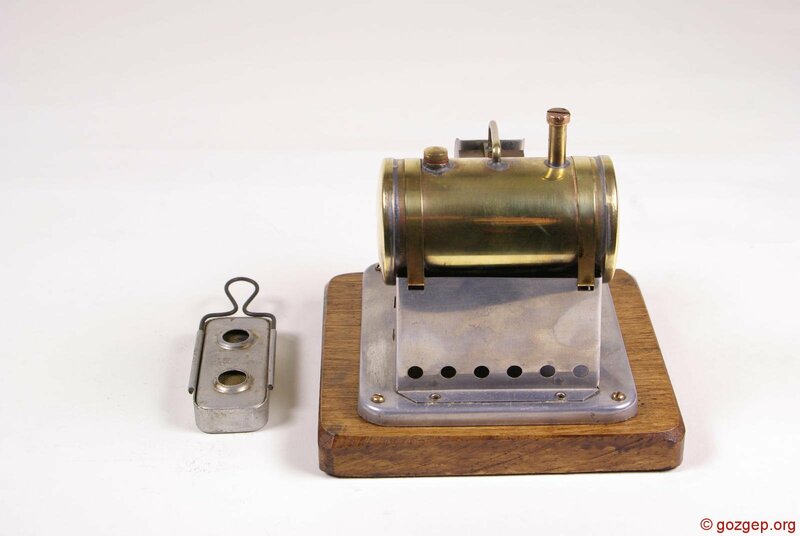 So far, that is all we know about this mystery gőzgép. 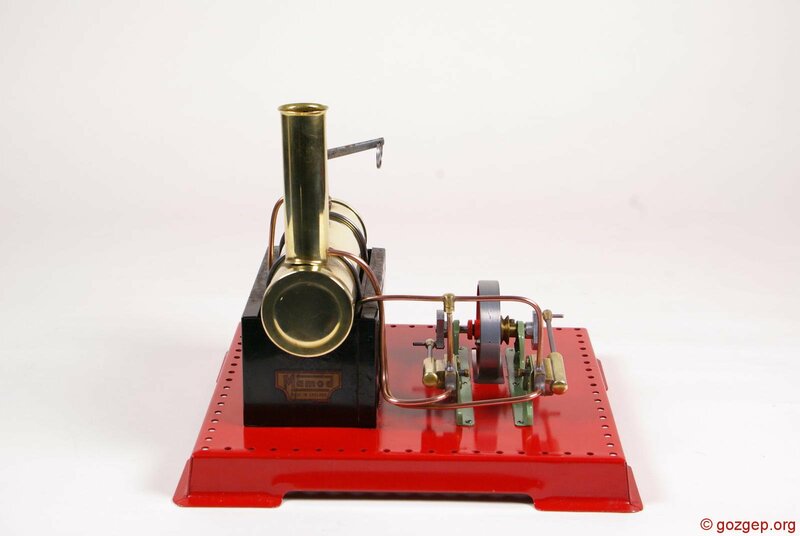 The engine itself runs beautifully.